When shopping your local market, you’ve probably noticed the pretty butterfly label indicating a non-GMO certified product. But, what are GMOs and why might you want to buy a certified non-GMO product? GMOs are genetically modified organisms, used in agriculture to increase yield per crop acre and increase protection against weeds, diseases and pests. They have become a huge controversy in the agriculture world due to the environmental, ethical, and political problems associated with their use in large scale cropping. Some countries have initiated complete or partial bans on the use of GMO crops. Increasing research is linking GMOs with health problems and environmental destruction, but also, large scale cropping with extremely high yields per acre are pushing smaller, more local farmers out of the agriculture market, oftentimes creating hardship on families who have been providing crops to their communities for generations. There are also ethical concerns about genetically modifying livestock, as some people look at it as artificial evolution. So why do we use GMOs so much here in the United States? Do other countries also rely on GMOs in their agriculture? Currently, there is limited evidence about GMOs and their health effects because widespread GMO usage has skyrocketed only in recent decades. However, predictive research estimates negative health effects will surface. Given shifting attitudes about unnatural food consumption, an upward trend in GMO bans and regulations has appeared abroad. In addition to the ethical issues linked to GMO usage, a lot of countries simply just want to see more research emerge on the subject. It has been recognized by health professionals that more and more allergies and ailments are arising in the newer generations, and many speculate this is due to the altered genetic makeup of food products. The crops our grandparents were eating are merely genetically related to the modified foods of today. Many people, suffering from gluten sensitivity, will report that when they went to Europe and ate gluten containing foods, like pasta, they did not have the same reaction as they do to American wheat. Speculation is that maybe these sensitivities are not to gluten at all, but rather other proteins that have been genetically altered in wheat crops here at home. I do not recommend anyone suffering from gluten sensitivity or Celiac go out and try a big plate of wheat pasta, however it is important to consider the experiences of those who have done so and think about why their food sensitivities are different in countries without GMOs. Bottom line, there are plenty of organisms worldwide that share very similar genetic makeup, however they are not the same, and modifying natural foods for whatever reason creates a whole new organism. Europe is by far the world leader in GMO bans and restrictions. Although some of these countries do still import these types of crops, trends seem to predict a complete ban in the future. Keep in mind the possible effects of politics and lobbying organizations on legislation that may be in part responsible for these bans as well. 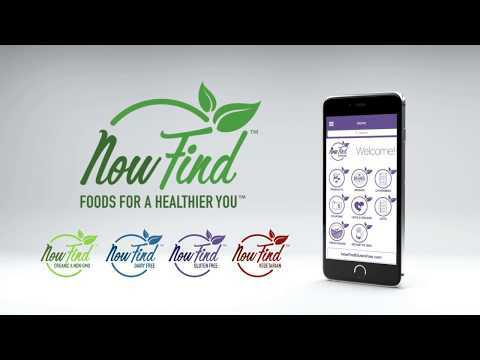 Don’t forget to download any of our NowFind mobile apps from your Apple or Google Play store, and select the non-GMO dietary filter to find thousands of certified non-GMO products for you and your family! 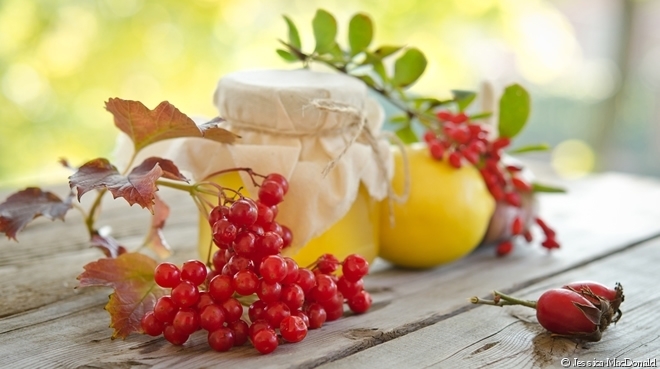 For more information about organic living, visit our organic resource page.